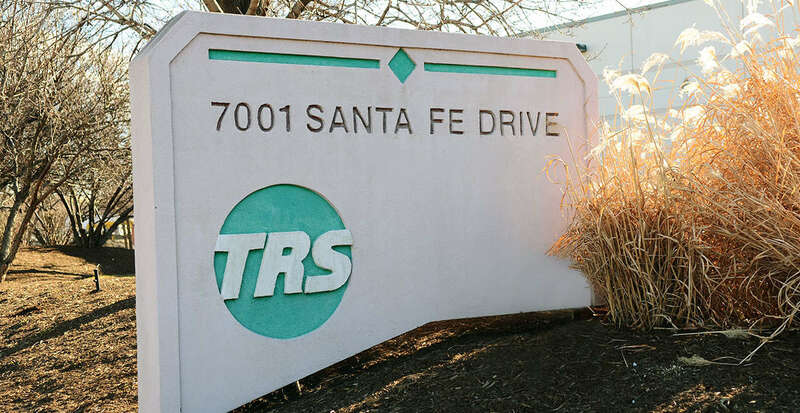 TRS began in 1985, with founder and president Thomas (Tommy) R. Swiderski opening a five-bay shop in Cicero, Illinois for working primarily on intermodal equipment. By 1989, the increase in business led to our shop expanding to 10 bays plus the addition of a sandblast and paint booth. We also began expanding our mobile repair service division. TRS continued to grow, adding new services for over-the-road trailers and specialized equipment. In 1997, the company moved to its present location in Hodgkins, Illinois. Our present facility is one of the largest of its kind in the Midwest, with 52,000 square feet of space, 18 service bays and the capacity to work on up to 22 pieces of heavy equipment at one time. TRS’ initial growth resulted from our work with the Burlington Northern-Santa Fe (BNSF) Railroad, servicing and repairing their intermodal fleet. That relationship continues, with TRS serving as the exclusive repair contractor for the BNSF LPC facility in Elwood, Illinois, as well as other major BNSF ramps in the Chicagoland area. From intermodal equipment, TRS soon expanded to over-the-road carriers and steamship lines. 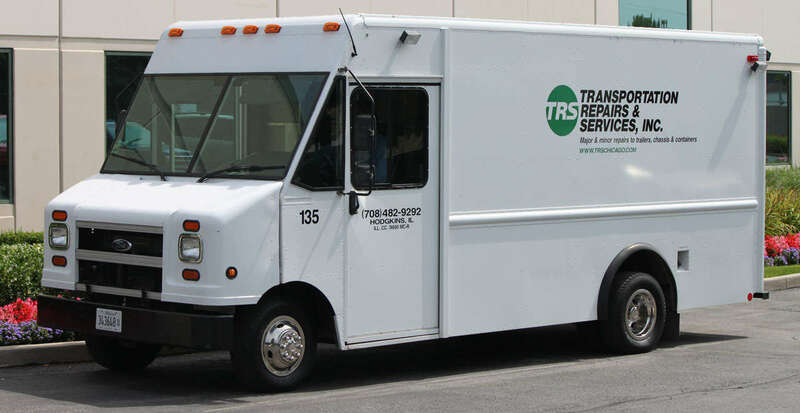 Today, TRS has the capability to work on all types of heavy and specialized equipment. Since we began, our “whatever it takes” approach has been centered on meeting every need for each individual customer, whether an owner-operator or a large fleet. We deliver exceptional, high-quality work at a fair price, personalized and responsive customer service, and an efficient turnaround time. Our work speaks for itself. Whether it’s over-the-road, intermodal or specialized equipment; tractor or trailer; dump truck, flatbed, tanker or reefer; whatever you need, whenever you need it…wherever you are in Chicagoland, we’re on the job for you.